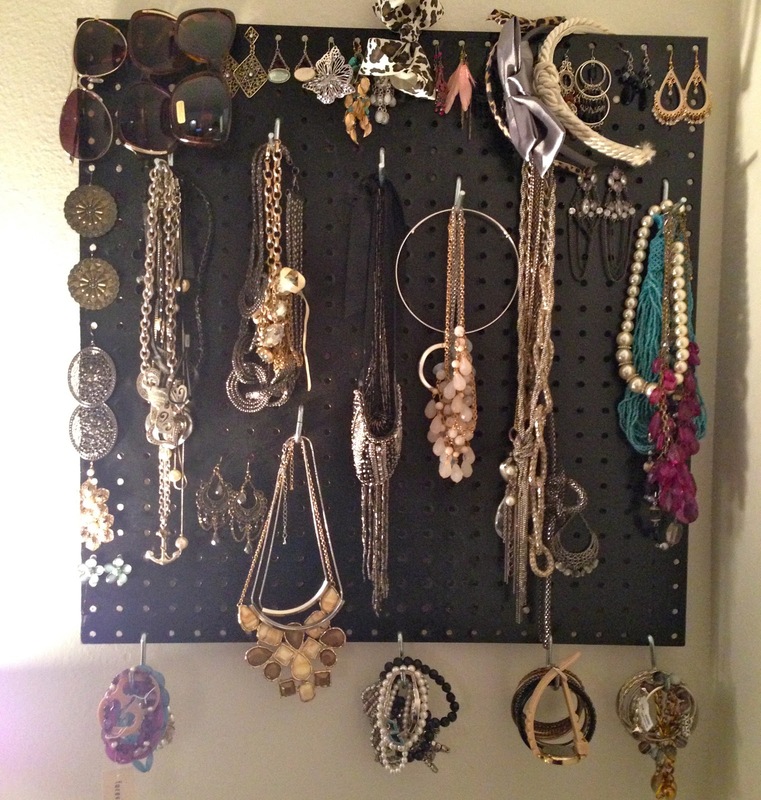 Pegboard jewelry display is one genius and effective solution to your annoying tangled jewelries. 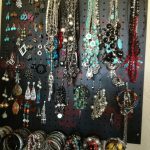 Especially when you have to move out to other house or apartment, you simply put all your jewelries from necklaces, rings to bracelets into one jewelries box. 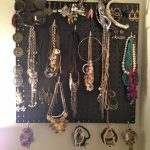 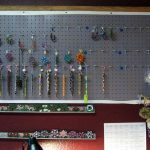 Untangling them can be very irritating and to avoid them getting tangled again you can make your own pegboard jewelry display. 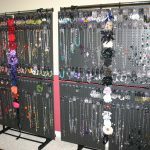 It can surely help you instantly grab your jewelry anytime to need them without fighting certain time to untangle them one by one. 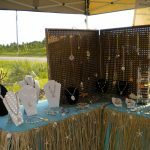 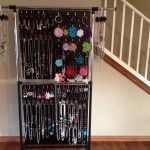 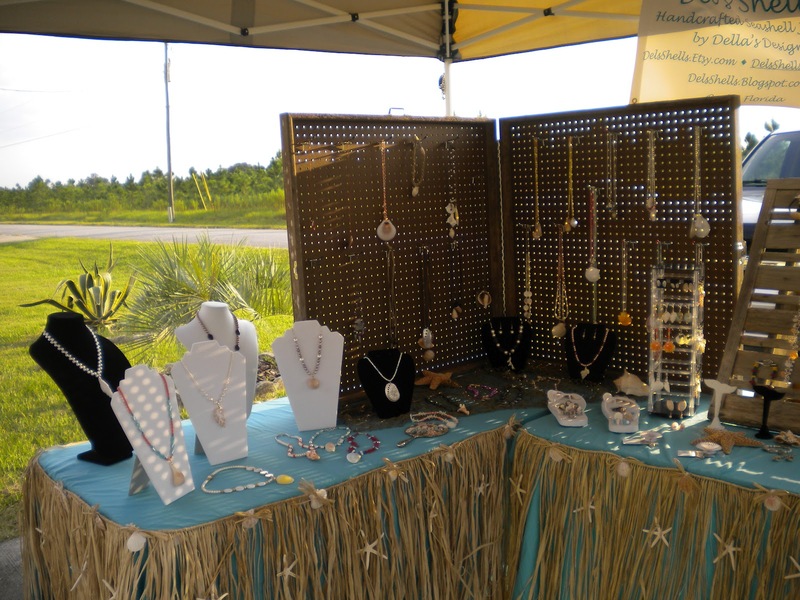 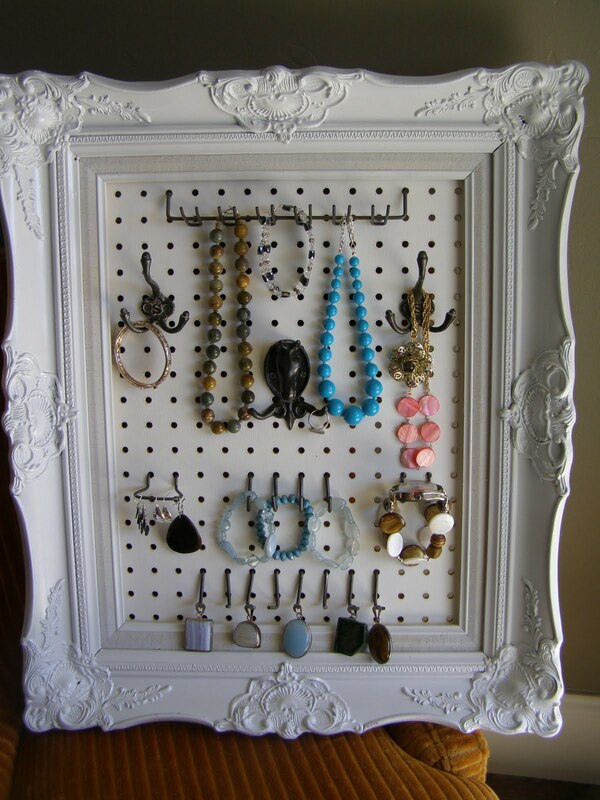 With pegboard jewelry display all your jewelries will be beautifully hang up making it a lot easier to get especially in your rush moment. 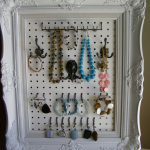 Making your own pegboard jewelry display is very easy and only costs around $25 which is definitely less than purchasing a jewelry box. 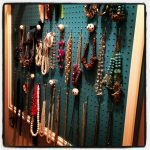 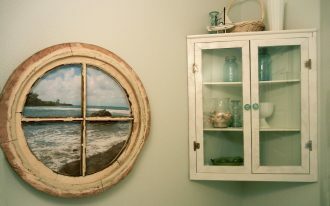 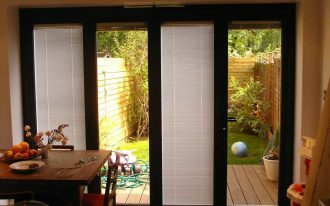 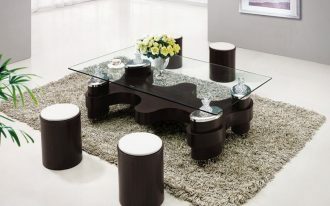 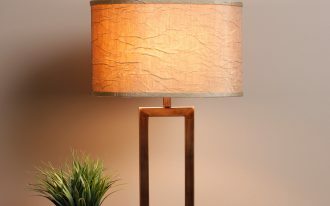 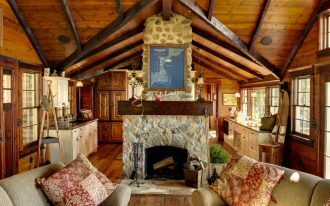 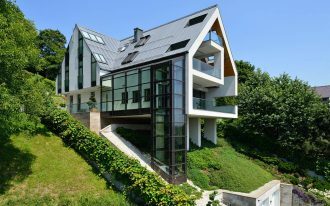 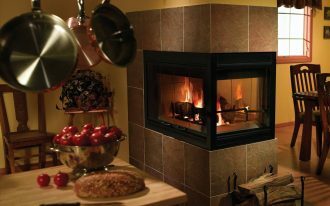 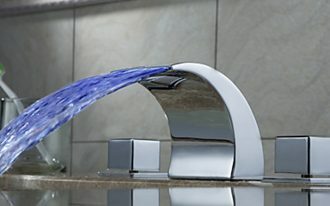 Particularly if you love Do-It-Yourself project then this is a good yet functional thing you should do. 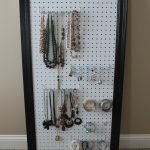 You will need one frame, one piece of pegboard which can be found at local hardware store and cut into customized size, pegboard hooks that can be also found at local hardware store, paint, a hammer and nails. 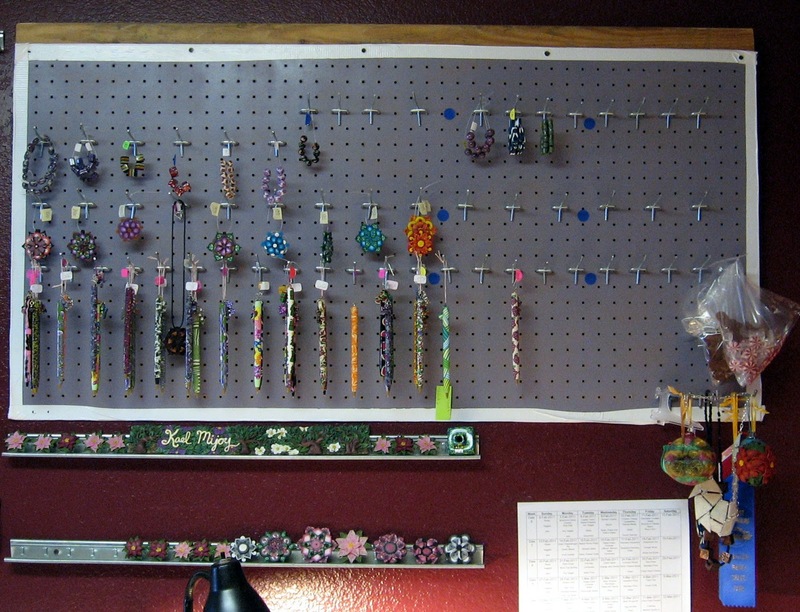 The first step of making your own pegboard jewelry display will be painting the frame with any color you want. 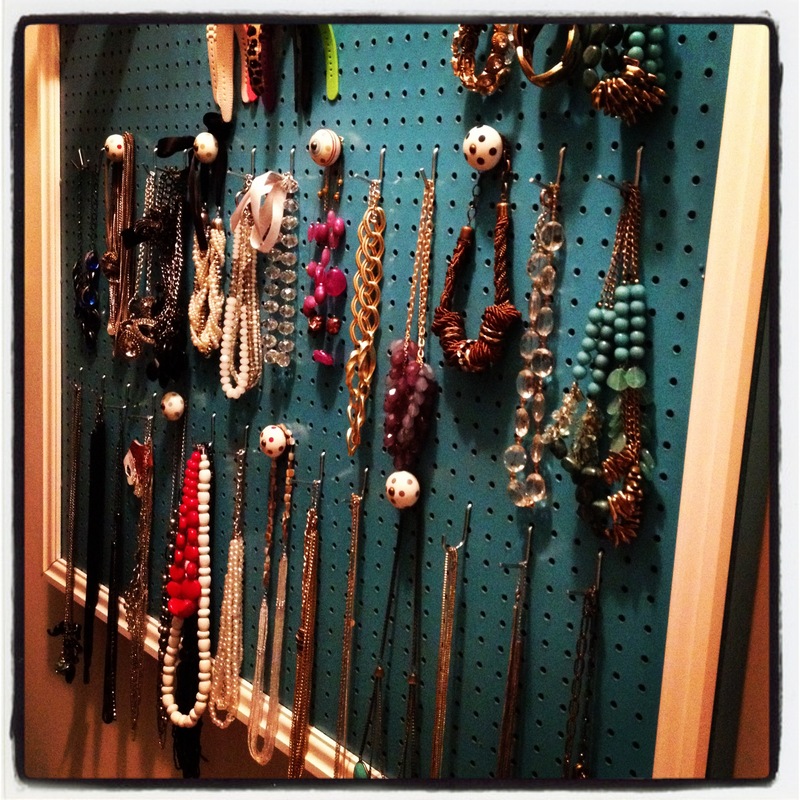 In case of the pegboard you can leave it brown or spray paint it with your favorite color. 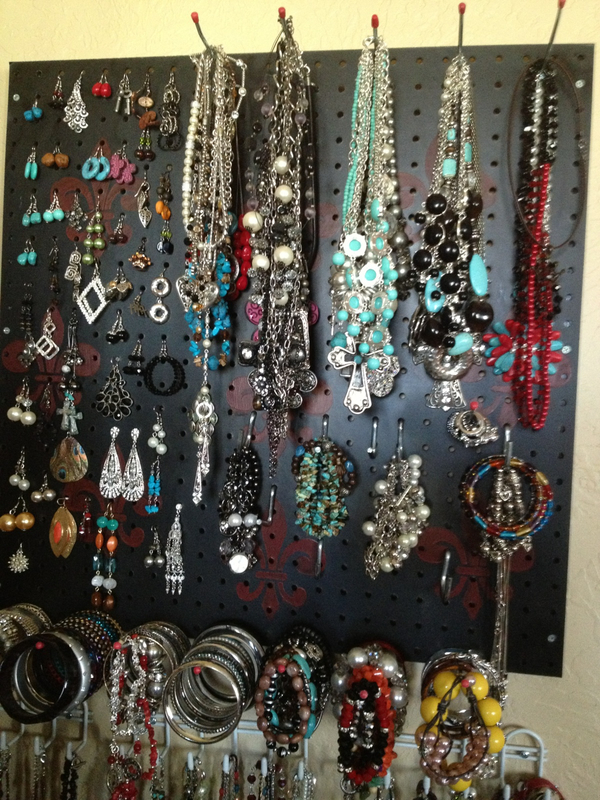 You have to leave them overnight to let it perfectly dry. 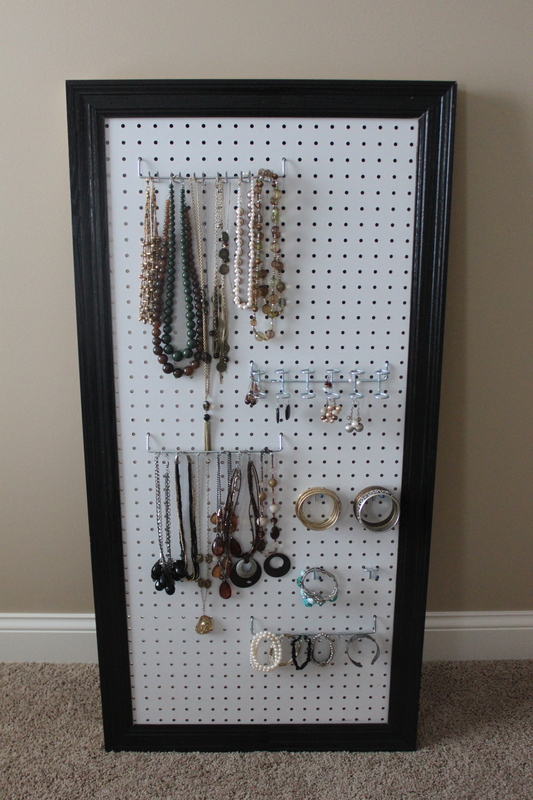 In the next day you can fit the pegboard into frame and adjust into place. 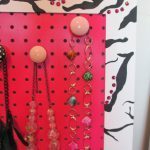 Then hang the new jewelry display by hammering a nail into the wall followed by putting pegboard hooks into the holes. 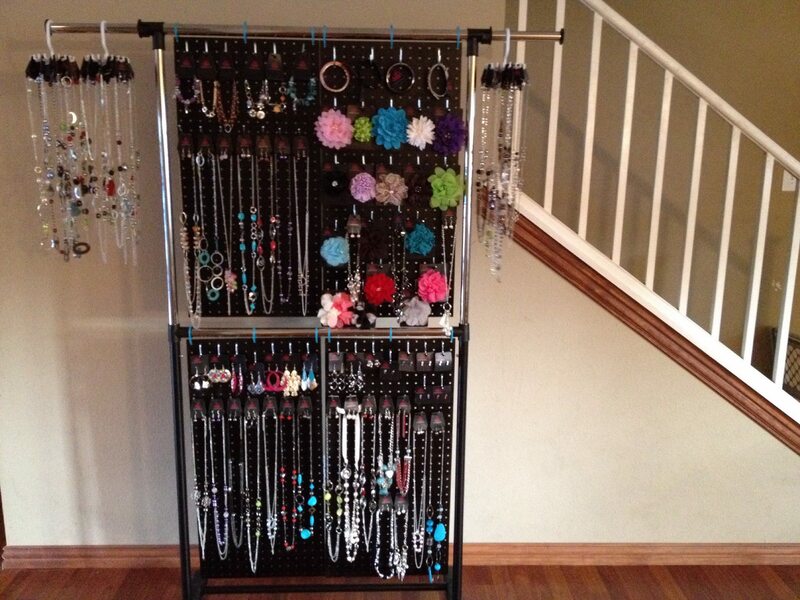 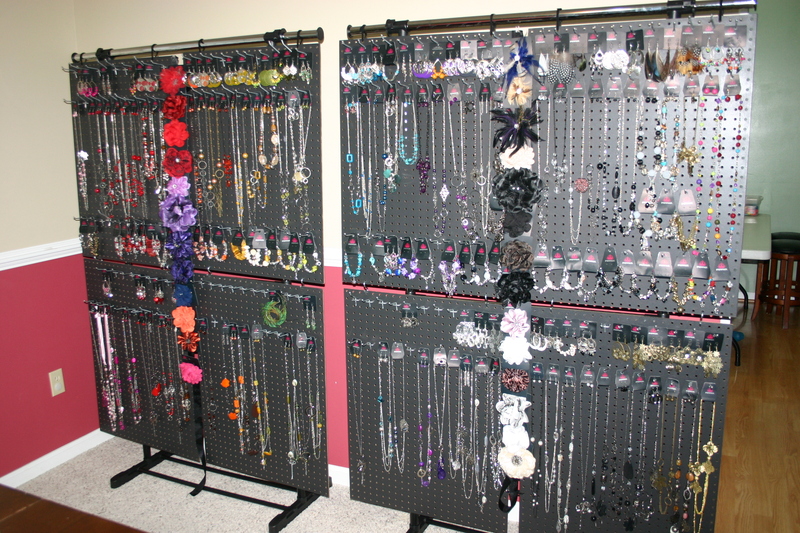 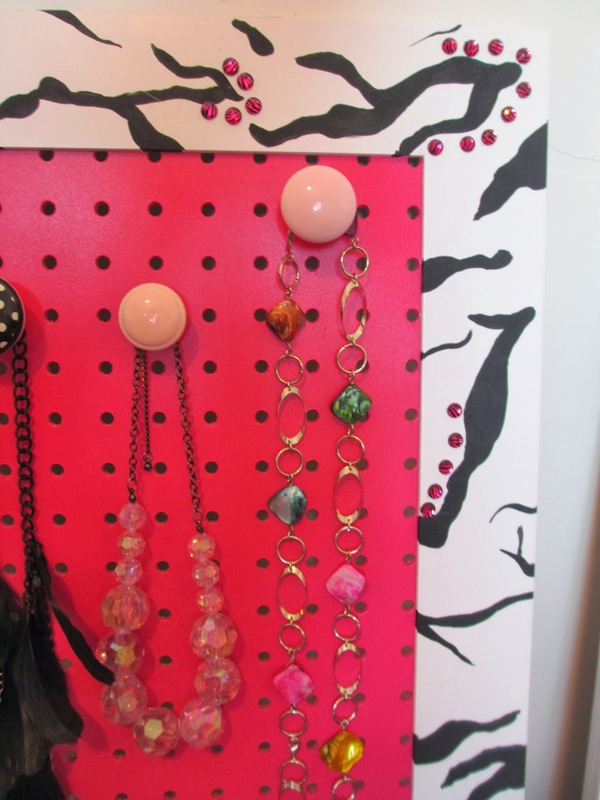 The last thing to do is beautifully hanging your favorite jewelries on the new pegboard jewelry display.